Microsoft is hosting an event at its Redmond, Wash., headquarters today, and has announced the successor to the Xbox 360, the Xbox One. 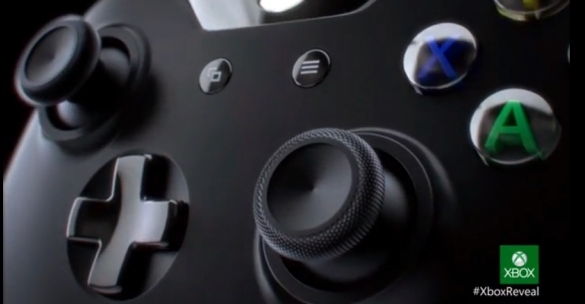 It's Microsoft's first new console in over seven years. 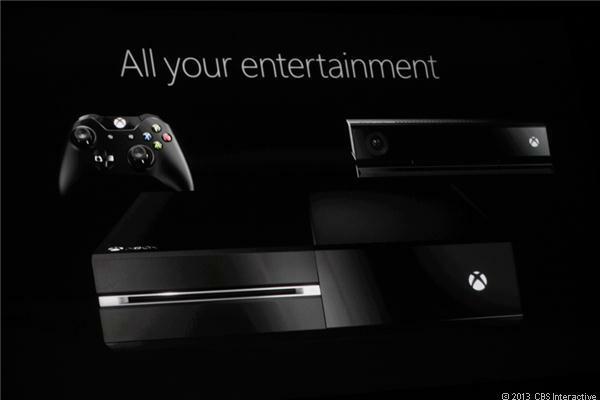 The Xbox One is large, sleek, black, and looks like a piece of AV equipment. 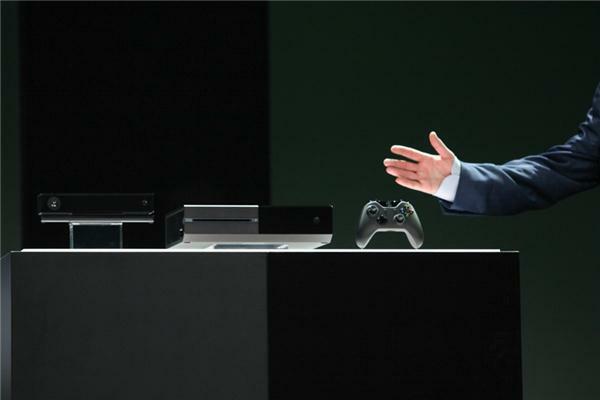 The controller and Kinect unit are redesigned, too. Xbox promises that this is a better- connected way of linking TV, games, and entertainment in one unit -- something the Xbox 360 already does, but will do more via commands like "Xbox On." Microsoft promises that you're "going to have a relationship with your TV." The next Xbox tries to take on a living room that has become "too complex," and make a system that knits games, TV and entertainment. There are universal gestures such as grab and pan and swipe up: watching live TV will involve maximizing and minimizing the screen in a top corner. Live TV will be part of the Xbox One experience, via HDMI-in. Yes, cable TV looks like part of the package. The Xbox One knits together new voice commands to do some PC-like stuff: order movie tickets, for instance, engage in Skype, or pull up fantasy sports stats while watching a game. Under the hood, details so far include: an 8-core processor, 8GB of RAM, Blu-ray, USB 3, HDMI in/out, and a 500GB hard drive. 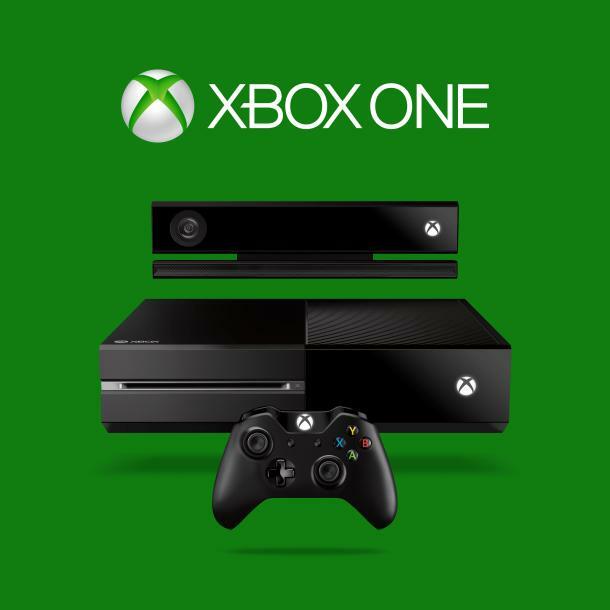 Besides all of this, Microsoft is promising a new operating system fusing Xbox and Windows. Xbox One architecture has "three operating systems in one": Xbox, a kernel of Windows (perhaps like Windows RT), and a multitasking interface. The idea seems to be that this console will be a multitasker at heart. A new Kinect comes with the Xbox One, with improved accuracy. There’s a 1080p camera, Skype connectivity, and understanding of rotational movement in a structure like skeleton. 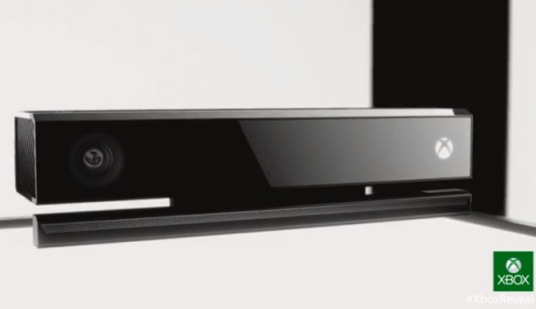 Microsoft even claims the new Kinect can read your heartbeat. It can also recognize your controller, not just your hands--suggesting use cases that sound a little like the PlayStation Move’s wand. The Xbox controller’s gotten a revamp with an integrated battery, improved ergonomics, a better d-pad, and improved-response triggers. It looks similar but has gotten a bunch of gamer-oriented tweaks. The tablet-based SmartGlass experience will be around on Xbox One, and will work as before with a variety of phones and tablets. Built on the existing service and user names, the new Xbox Live promises 300,000 servers for Xbox One, a whopping number. Matchmaking services will work while doing other tasks like watching movies or web-browsing, and bigger, faster-connecting matches are promised, too. Microsoft plans 8 new franchises for the Xbox One in the first year, a hopeful sign for a platform that’s become too sequel-dependent. Of course, Forza 5 was shown off, but a new game called Quantum Break from the developers of Alan Wake looks like the sort of game we’re more used to seeing from PlayStation: a big-studio design and cinematic feel. and the NFL demonstrated some level of interaction with fantasy stats and Skyping with NFL broadcasts.